Forget umpteen-phase lineup announcements - Mysteryland is promoting its 2016 edition with good old fashioned vinyl. In conjunction with Dave Clarke Presents, the annual Dutch massive has released an official vinyl sampler featuring four of the artists on this year&apos;s lineup. The first track is a collaboration between Clarke and Mr. Jones through their Unsubscribe project titled "Penultimate." The hard, driving piece of dark techno sends the message loud and clear: Mysteryland wants to appeal to the heads. Rebekah&apos;s "Last Time I Died" isn&apos;t a great deal softer; what melodies punctuate its extraterrestrial syncopations are distressed and dissonant, with only a faint and ominous vocal refrain in the background. 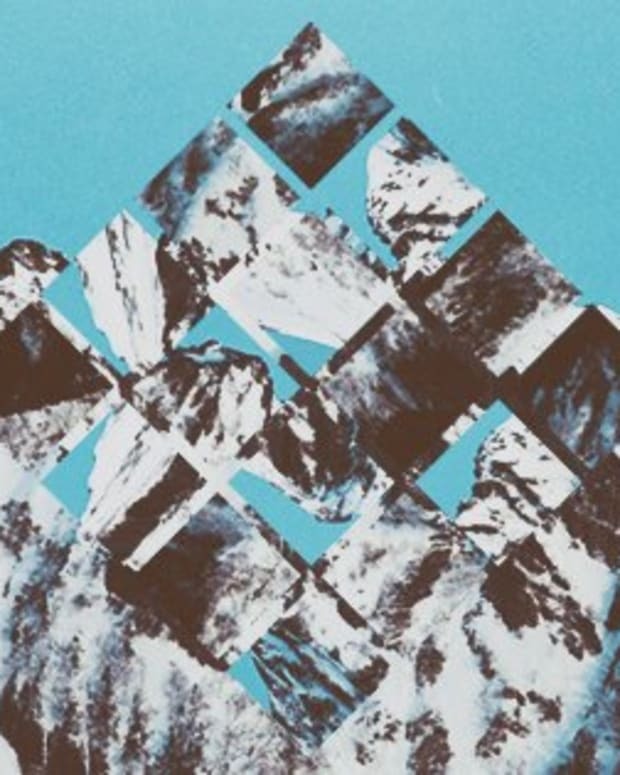 While the two aforementioned tracks have been out for months, the B sides - "Olsen" by Gary Beck and "Howl" by Joran Van Pol - are new to the album. 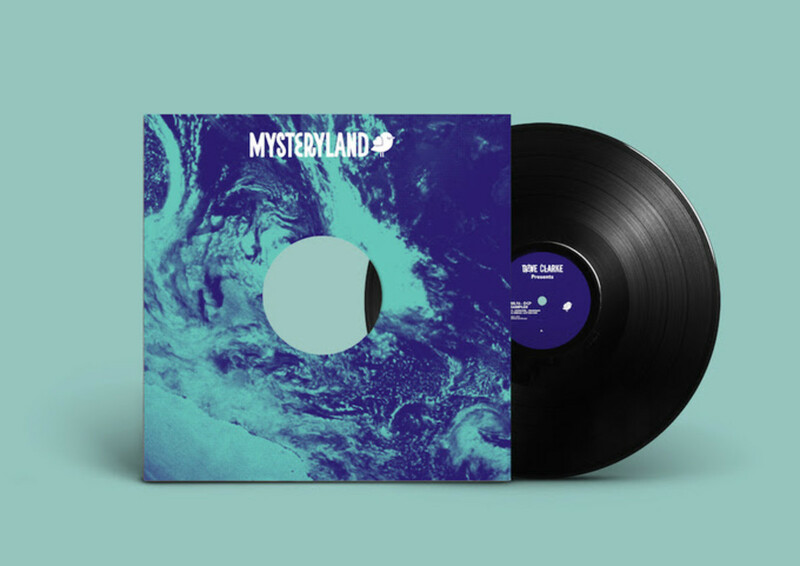 Last year marked Mysteryland&apos;s first musical release, which was made in conjunction with Studio 80 and Delsin Records. This year&apos;s sampler will not be for sale and only 300 copies will be distributed, but the festival&apos;s organizers encourage eager fans to look out for exclusive giveaways on its social media channels. 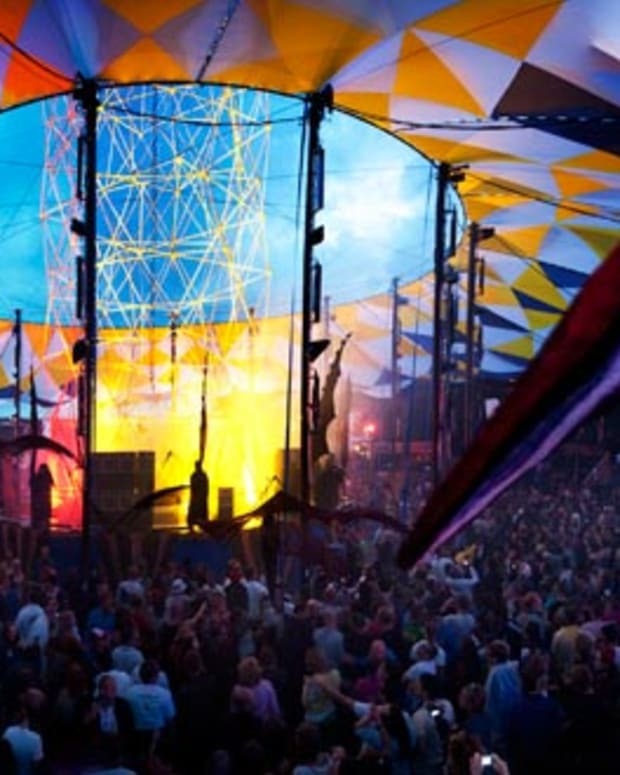 Mysteryland certainly didn&apos;t skimp on techno for its 2016 edition being that Clarke is joined on the lineup by Stacey Pullen and Carl Craig as Detroit Love, Gary Beck, Green Velvet and others. Like most festivals of its size, however, its talent buyers aimed to bring something for everybody. 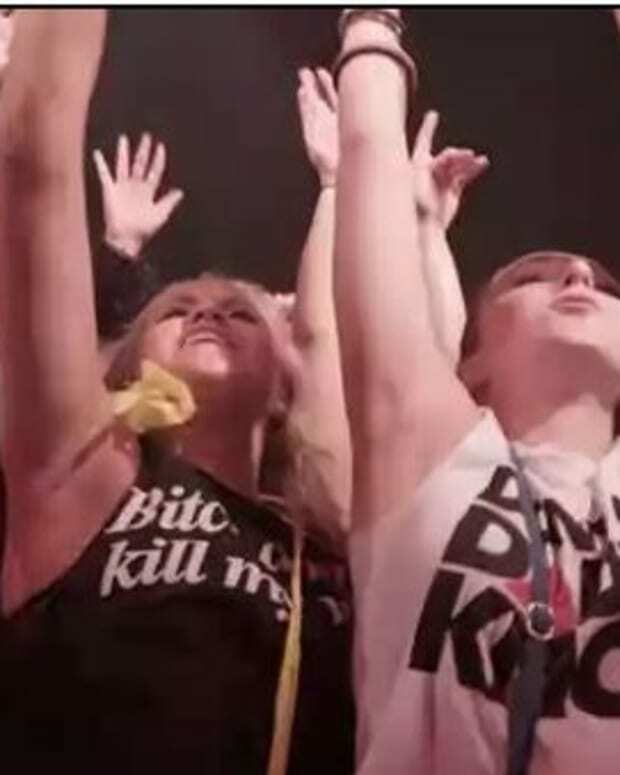 Diplo, Afrojack, Martin Garrix, MK, Sam Feldt and Sander van Doorn also make for notables on the roster. Now gearing up for its 24th edition, Mysteryland began in 1993 - making it the longest-running electronic music festival in the world. Having expanded to the US in 2014, its US incarnation is the only ID&T festival still operating in the States from the time that the Dutch promoter was owned by SFX Entertainment. 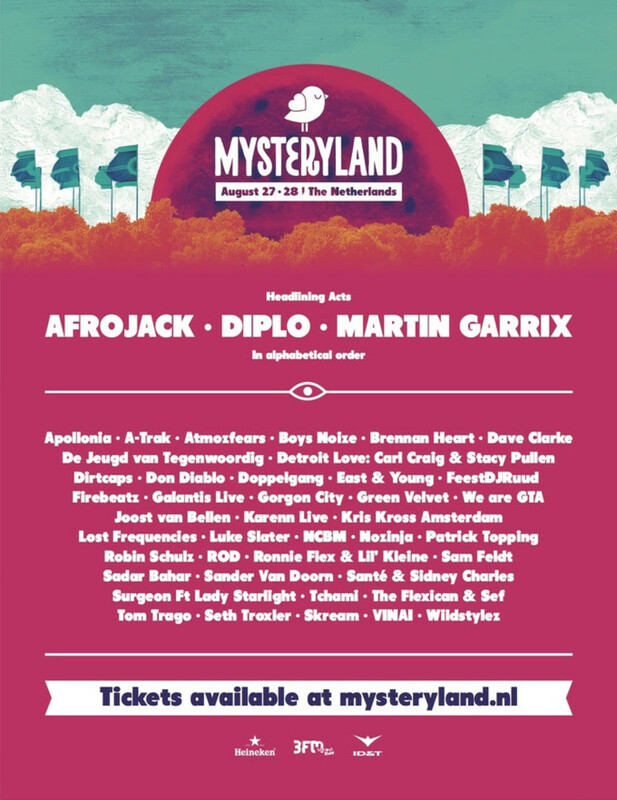 As for the Dutch version of Mysteryland, 2016 marks the second time it will span two days, and it will place from August 27th-28th in the Floriade Terrain in Harleemmermeer, Netherlands. If you&apos;re on the fence about attending, take a look at the official lineup below.